Wednesday morning at Newman Outdoor Field. Fiorentina in Italy's Serie A2, going 5-3 with a 1.23 ERA. Team, which will compete in the WBSC Premier 12 Tournament in late 2019. 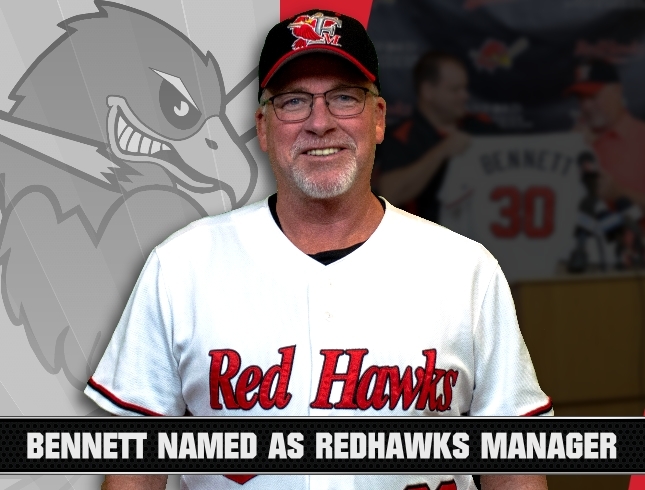 “I’m excited and feel fortunate to be a part of the RedHawks organization,” Bennett said. and putting together a winning product on the field". Bennett resides in Mesa, AZ in the off season.